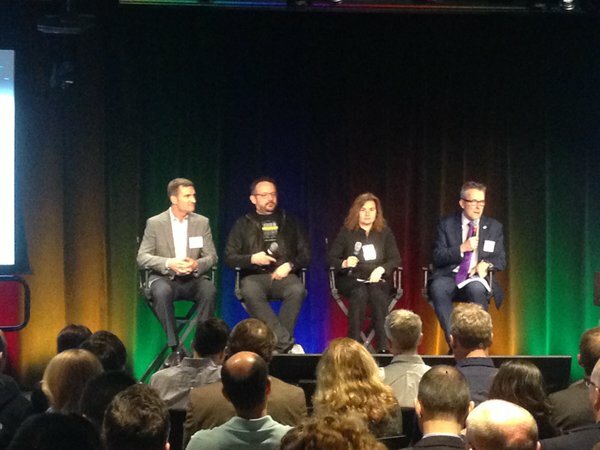 On Thursday 31st March, the British Consulate General Boston and UK Trade & Investment organised panel sessions with UK roboticists and leaders from the New England robotics community. The three-panel sessions covered the role of robotics in healthcare, autonomous systems, and defence applications. Professor David Lane, Edinburgh Centre for Robotics Director, sat on the "Autonomous Systems Panel" alongside Dr Michael Benjamin, Reseach Scientist at MIT, Mads Schmidt, Director of Unmanned Systems at QinetiQ North America, and Sampriti Bhattacharyya, Founder of Hydroswarm. Justin Manley, President of Just Innovation, moderated the panel. Professor Lane commented that the event was all about "sharing What's Hot and So What in startups, markets and the business of robotics and AI". 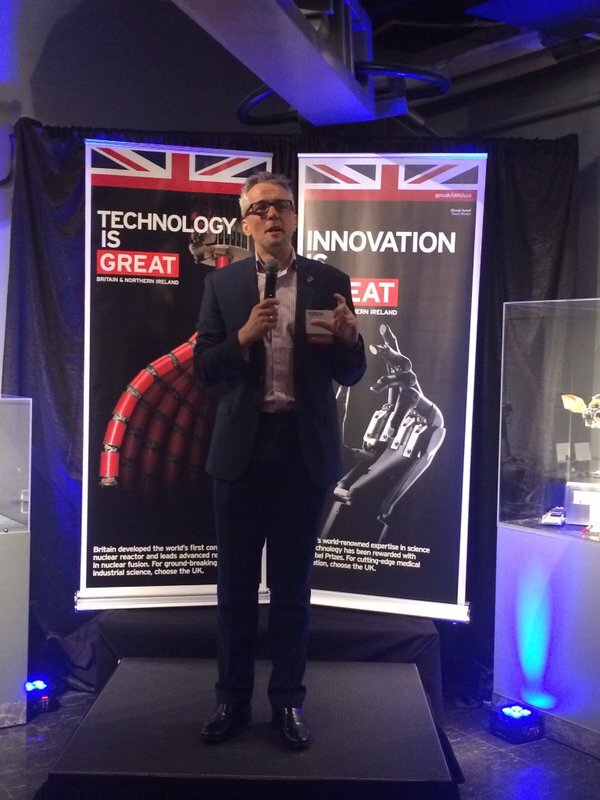 The British Consulate General Boston is planning a series of robotics-themed events in 2016 to raise the profile of the UK’s engineering excellence amongst the New England robotics community.